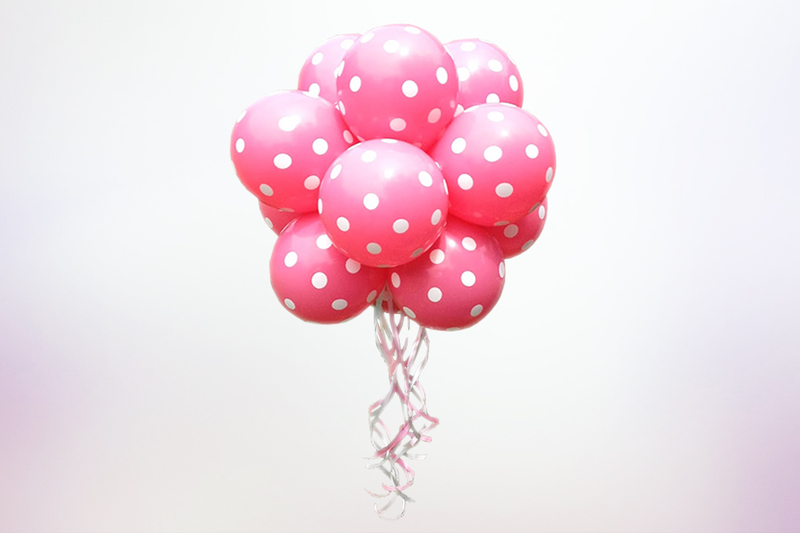 Perfect for parties and events, free floating balloons and balloon ceilings are a staple for all parties and events! 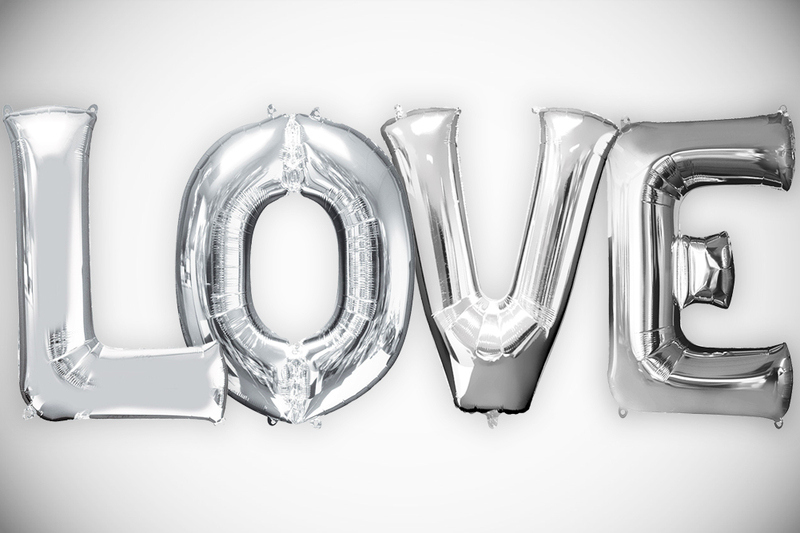 Megaloons Numbers, Letters, and Symbols foil balloons can make an impactful statement at any event, they can be filled with helium as well as airfilled. Perfect for spelling out names, messages, and birthday milestones! 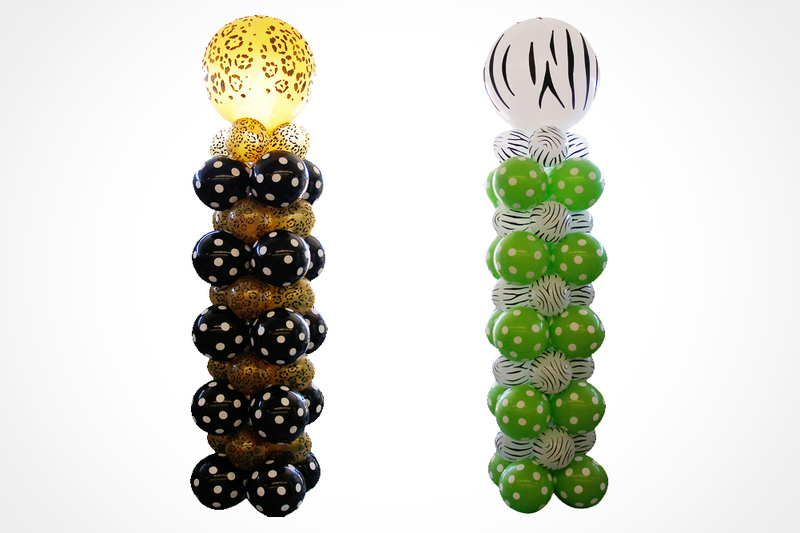 They can also be incorporated into Balloon Archways or used at Column Toppers. 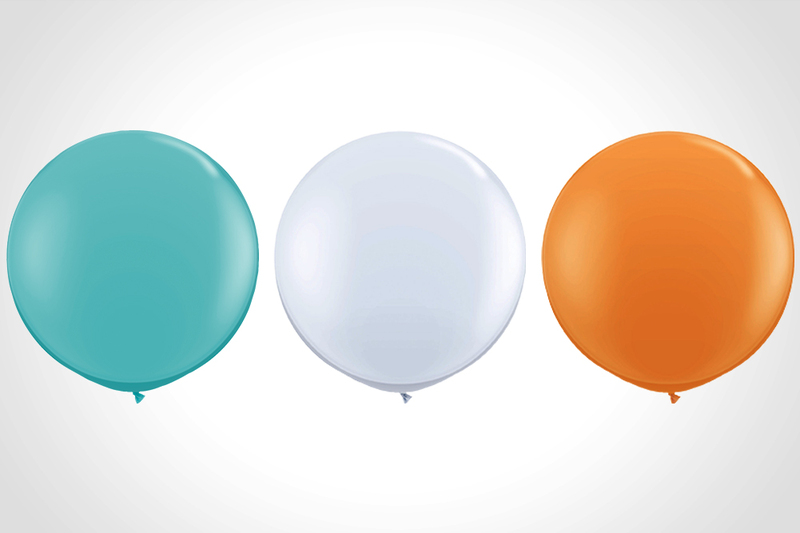 Airfilled clusters are made from professional Qualatex latex balloons, are super affordable, and they are perfect for events that need a bit more ceiling flair. They can be hung from ceilings, attached to walls, and placed on top of posts. Centrepieces are made from professional Qualatex latex balloons, are super affordable, and they are perfect for table tops at events and as gifts for many special occassions. Ballon Bouquets are perfect for events and as gifts. We can create a bouquet for any occasion or theme, these bouquets look great at parties and can make those occasions just that little bit more magical. Arches come in a variety of styles and sizes to fit any room and occasion. 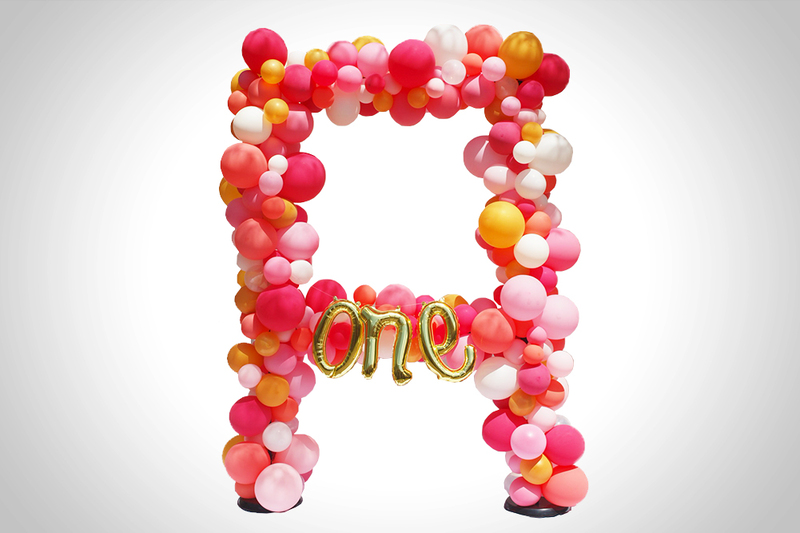 A balloon arch is a perfect addition to any function room but they are also great for shopping centres, product launches, weddings, and more because of their massive impact! Using the AeroPole system our arches are perfectly shaped and can be used outdoors. 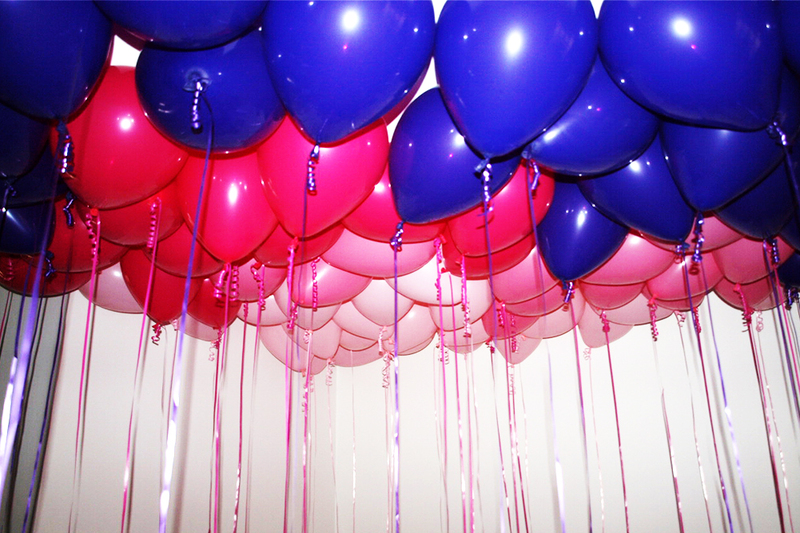 Balloon columns are perfect for any special occasion that requires a long lasting display of colour. Coloumns look amazing in larger venues, shopping centres, large stages, and events held outside too! We can theme them up for you as well and we can add interesting features to the top to make your event unforgettable. 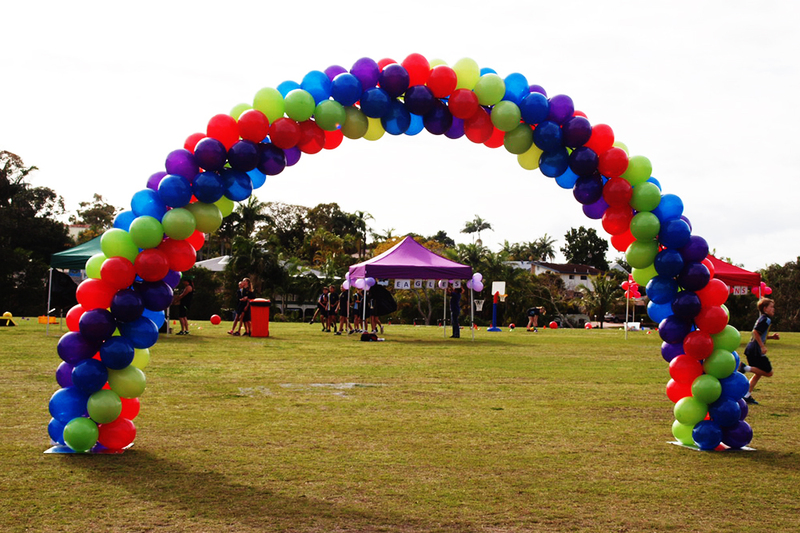 We can even attach a balloon arch for that perfect entrance piece. Miniature columns are also available as well, they are half the size but just as colourful. 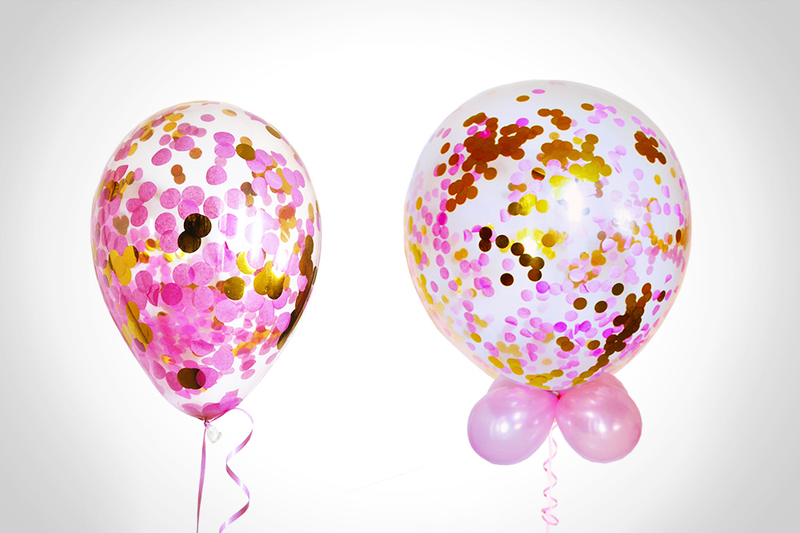 Confetti Balloons are super popular and can create an amazing look that won't be forgotten! 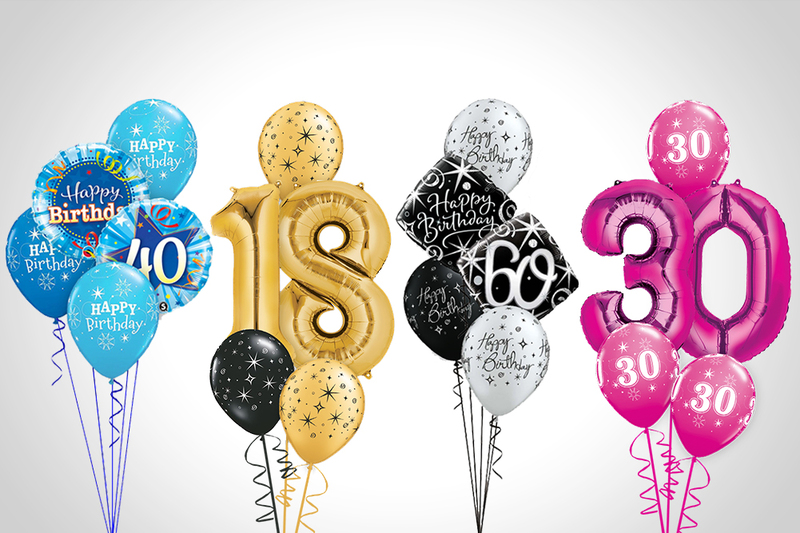 Mix and match our diamond clear balloons with your favourite coloured confetti for the perfect party decoration. Go big or go home! 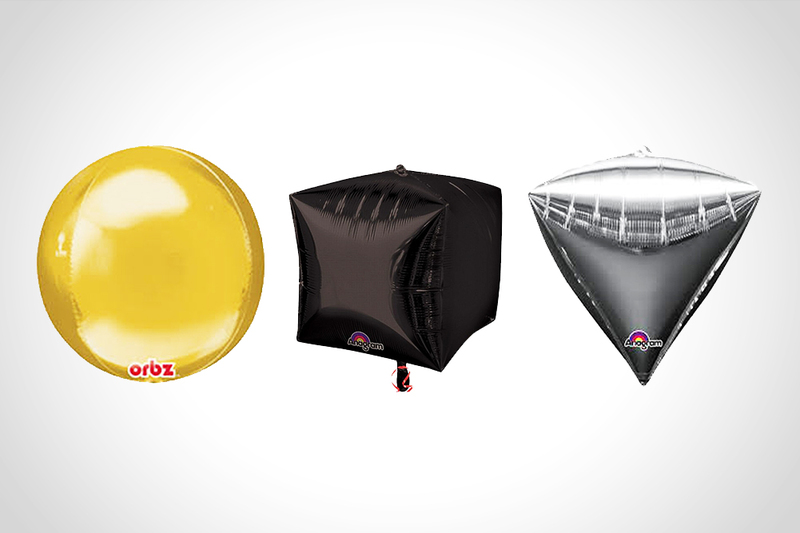 Giant latex balloons can make a BIG statement at any party, inflate them with helium and use them as a bouquet or air inflate them and spice up your pool party with some coloured fun! Make your gender reveal go off with a BANG! 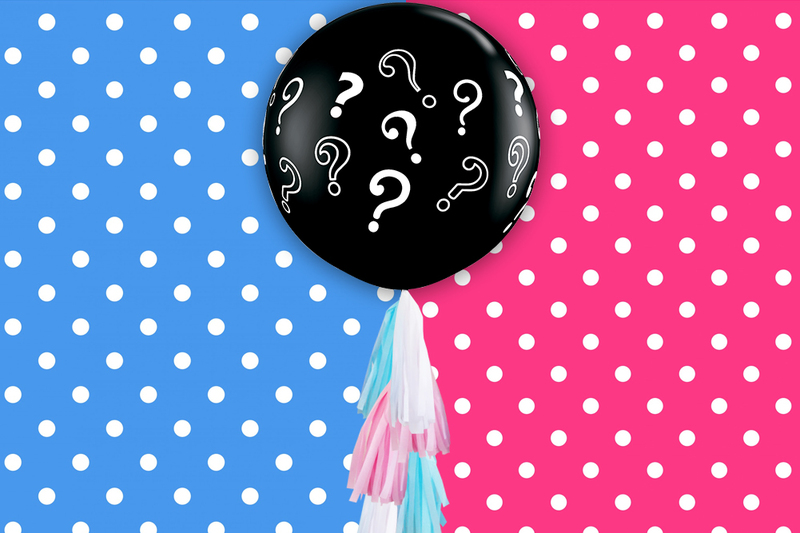 We fill up a large balloon with a bunch of bright confetti and when it's time to reveal the gender of your newest family member, you pop the balloon and let the confetti flutter!